Are you a Dropbox user like me? So you can learn how to download YouTube to Dropbox so as to watch YouTube video later at your leisure. Do you often use Dropbox to play videos on your iPad, iPhone or Android phones? If yes, it’s better for you to find a good way to download YouTube to Dropbox so as to watch YouTube videos later, as not everyone has the spare time to sit in front of computer to watch YouTube videos from the beginning to the end. 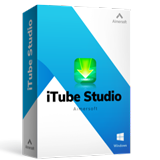 This post will introduce how to save YouTube to Dropbox and transfer them to iPhone, iPad and iPod for an enjoyment on the go. Since there is no direct way to put YouTube to Dropbox, my suggestion is to download YouTube to computer and then upload it to Dropbox. To do so, what you need is only a YouTube downloader, such as iTube HD Video Downloader which could download and convert YouTube to iOS and Android friendly video format (MP4 or MOV recommended) with simple clicks. Find and open the video with the browser on YouTube website, and click the Download button on the top right corner of YouTube video window to get them downloaded. Alternatively, you can also copy the video URL and click the Paste URL button at the upper left corner of the software window to download the video. 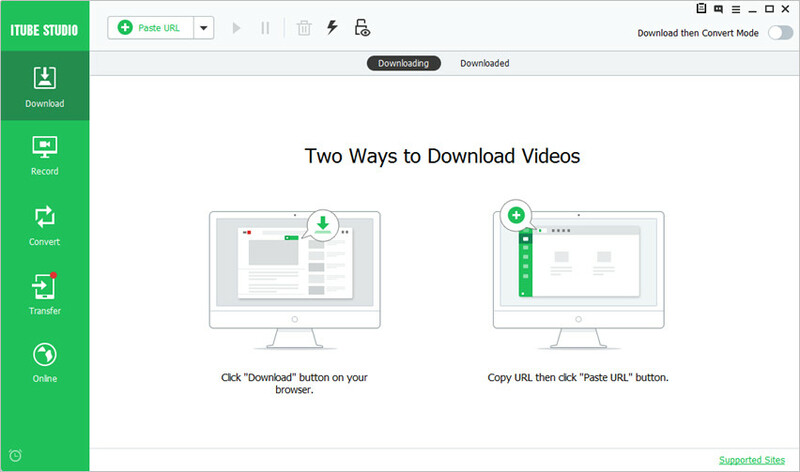 If the Download then Convert Mode Option of the software is turned on, the program will automatically convert the downloaded video to the type you need. Step 2. Upload the downloaded YouTube video to Dropbox. Uploading files to Dropbox is extremely easy. 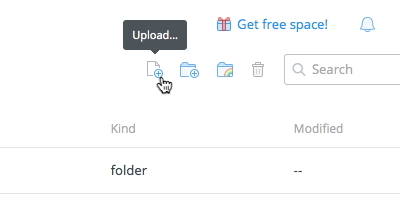 Just click 'Upload' button after you login your Dropbox account with user name and password, then follow on-screen instruction to get it done. 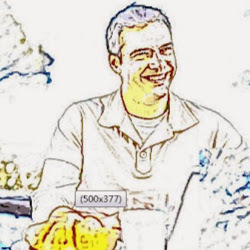 One of Dropbox's advantages is the convenience that you can access your uploaded files anywhere as long as you have an internet connection. 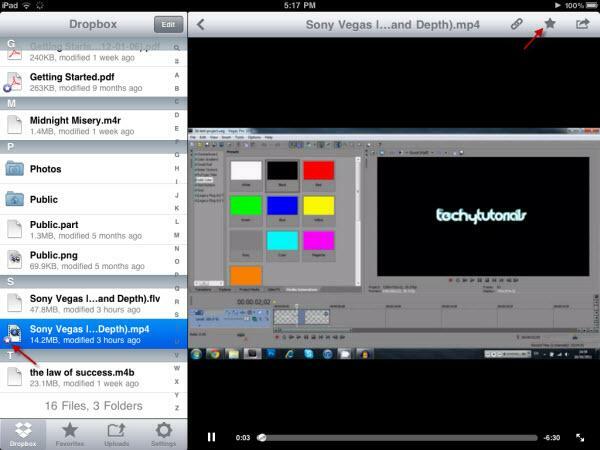 Here I take iPad for example to show you how to play YouTube video from Dropbox on mobile devices. Aside from iPad, iPhone, Android and Blackberry applications are also available. When Dropbox for iPad is installed, login and you could find all your Dropbox files on the left. Tap a YouTube video to play on the right hand side. Hit the arrow on the top to enter the full screen mode. This is the real option that lets you play YouTube videos anywhere - download an offline version of the YouTube video of Dropbox to your device. To do so,tap the 'star' button in the top right corner when you have an internet connection. Make sure the downloading process is complete in the Favorite tab. From the Dropbox tab, you will see the offline YouTube videos with a circled star icon. Then click it to play YouTube video offline from Dropbox. Just have fun and enjoy downloaded YouTube videos on Dropbox.